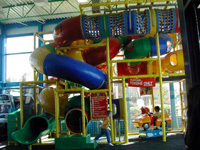 There are plenty of fun things to do with your kids when you are in Bermuda. From aquariums to candy shops to mini golf and so much more, this guide will help you find many kid friendly activities. 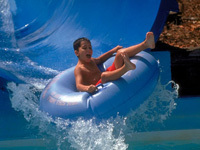 Since it's so hot on the island these water parks in Bermuda will help you cool off a little. Splash around in the water and have a good day filled with fun!